Every creature has a story of goodness – this is the message behind GMA’s Halloween Special Series ELEMENTO. Elementos or entities of the dark have long been perceived as evildoers who prey on unwilling human victims. ELEMENTO allows viewers a peek into the other side – perhaps elementals are also victims – and we humans the first to sow fear by destroying their natural world. In ELEMENTO, the elementals are all fighting for a cause – a manananggal for the protection of children (played by Glaiza de Castro), a kapre and his best friend (played by Kuya Bodjie Pascua) for the preservation of the forest, a beautiful river fairy (portrayed by Solenn Heussaff) against water pollution, and many more. The program shows the elementals as they fall in love, rear their children and protect the legacy of their own kind. 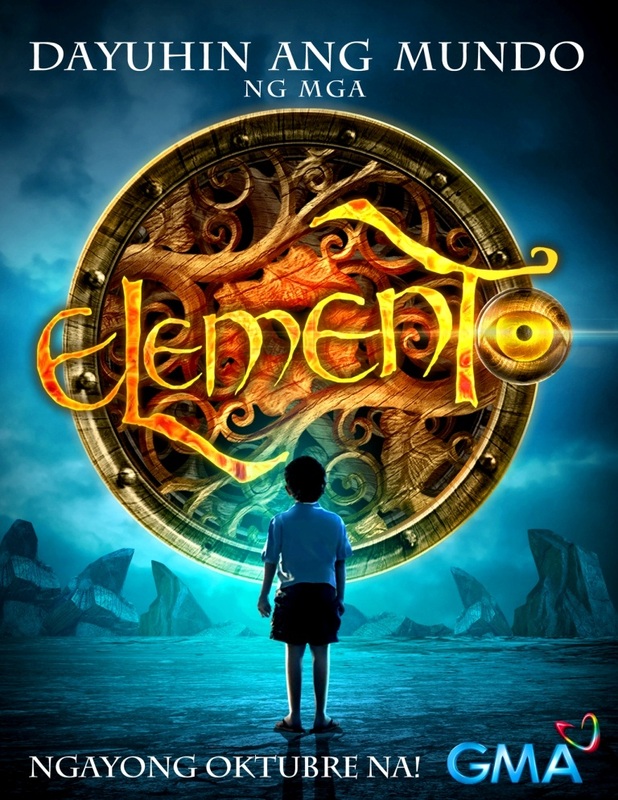 Watch creatures from Philippine myths and folklore come to life – but with a twist – in the upcoming ELEMENTO. The show launches on October 13, only on GMA Pinoy TV. 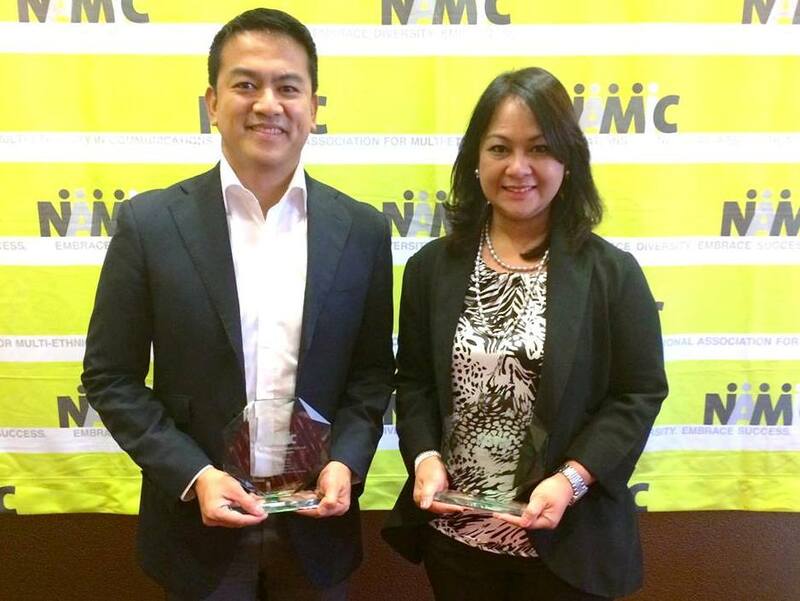 (September 17, 2014 – New York City) GMA Network through its global arm, GMA International, was recognized at the 2014 NAMIC Excellence in Multicultural Marketing Awards (EMMA) for its outstanding marketing efforts across different platforms. The “Manny Pacquiao T-Shirts Gift-with-Purchase” and the “Celebrity Shout Out” promos won second place in the Print and Social Media category, respectively, while the “Balikbayan/Repatriate Box Discount Card Gift-with-Purchase” promo finished third in the Grassroots category. Created in partnership with Verizon, the “Manny Pacquiao T-Shirts Gift-with-Purchase” promo was launched to further ignite the Filipino spirit among Filipino-Americans in the US East Coast as it celebrates the unmatched victories of Manny Pacquiao. In turn, the “Celebrity Shout Out Promo” was activated to strengthen the engagement between Kapuso artists and viewers abroad through social media. Lastly, the “Balikbayan/Repatriate Box” promo, an entry submitted by Comcast, utilized the traditional balikbayan boxto bring Filipino Americans in the East Coast closer to home during the Christmas season. Receiving the award for GMA at ceremonies held on September 17 at the Marriott Marquis in Time Square, New York were Joseph Francia (left), GMA Vice President and Head of International Operations, and Grace Labaguis (right), GMA marketing consultant. GMA won alongside some of the world’s biggest pay TV distributors and industry suppliers such as Comcast Xfinity, HBO, BET Networks, ESPN Deportes and Univision Communications Inc, among others, adding to its long history of winning at the NAMIC Awards. NAMIC is an international organization that recognizes superior multicultural marketing practices in the cable industry. Established in 1980 as non-profit trade organization, it has over 2,700 professionals belonging to a network of 16 chapters worldwide. 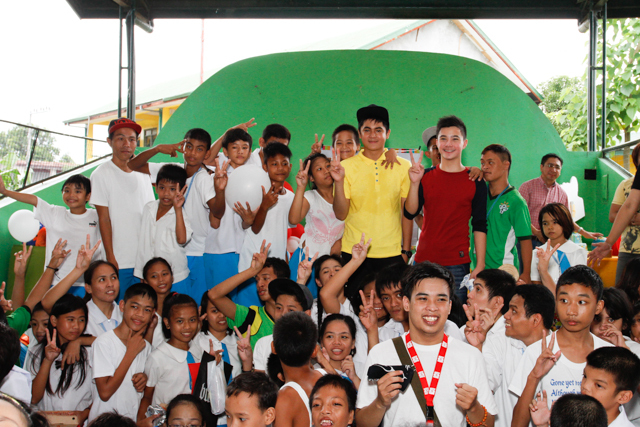 Miguel Tanfelix, who played the lead character of the recently concluded top-rating family drama series Niño, continues to inspire and bring joy to his supporters. Last September 18, the GMA Artist Center star celebrated his birthday in advance with persons with disabilities of Dr. Jose P. Rizal Elementary School in Dasmariñas, Cavite. Loud cheers and applause welcomed Miguel, who brought along his Niño co-star and good friend Renz Valerio. The special event got even livelier with Tess Bomb as the host. Also present was Miguel’s family who came in full force. Miguel made every moment count, making sure his fans enjoyed the afternoon celebration. The birthday celebrant presented a dance and song number which delighted the audience. He even joined the games while being in character as Niño. The 16-year-old was a darling to his fans as he approached the kids, took selfies with them, and signed autographs. The kids for their part surprised Miguel with a dance number and both Miguel and Renz joined their performance. Just as Miguel was about to distribute snacks, he received a phone call from Bianca Umali that brought kilig to their fans because they heard the conversation of both tween stars. “Hi, Miguel! Nami-miss ko na ‘yung araw-araw kitang nakakasama. I’ll see you very soon,” said Bianca. Miguel and Bianca’s loveteam in Niño endeared them to their fans. Both Bianca and Miguel could still be seen on Ismol Family and Sunday All Stars. Before Bianca said goodbye to Miguel, she took time to greet and thank the supporters of their team-up. Miguel later admitted that he was touched with Bianca’s effort to call him despite the latter’s busy schedule. Miguel also shared that he couldn’t be more grateful for the chance he’d been given to bond with some of his fans. According to the StarStruck Kids alum, he personally picked to celebrate his birthday with the special kids of Dr. Jose P. Rizal Elementary School. It was made possible with the help of GMA Artist Center, his family, and sponsors. “Dahil po sa ginampanan kong role ni Niño, naintindihan ko ‘yung kalagayan nila, na kailangan nila ng atensyon, na ‘yung treatment sa kanila dapat parang normal na tao din kasi mayroon din silangfeelings na pwedeng masaktan,” shared Miguel. The school administrators expressed their gratitude for having been chosen by Miguel. According to them, the fun-filled celebration was a first—and will go down as one of the most memorable events held in the school. Miguel will be part of the “Kapusong Pinoy sa L.A.” concert, organized by GMA Pinoy TV, the flagship international channel of GMA Network, in cooperation with Polaris Media and Marketing. It will be held on September 27 at the Redondo Beach Performing Arts Center in Redondo Beach, California. The show starts at 6:30 PM. For ticket reservations, the number to call is 310-989-4523. 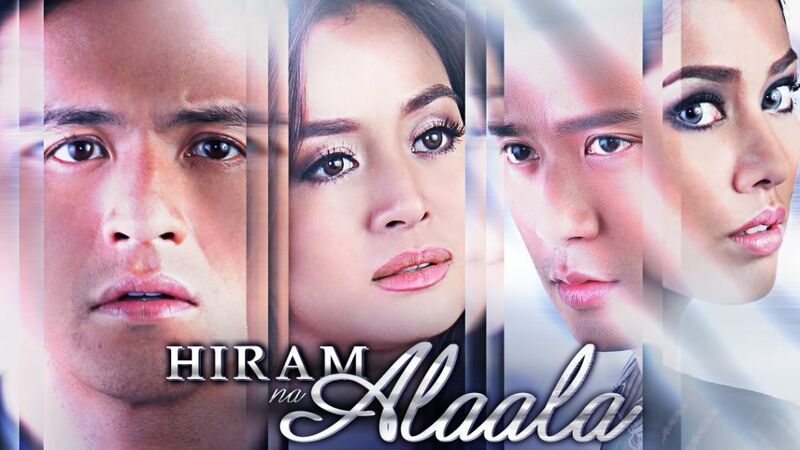 GMA Network presents HIRAM NA ALAALA, another innovative primetime series that will captivate the hearts of viewers as it showcases how the power of shared memories can cause great love to become real. The show premieresSeptember 23 on GMA Pinoy TV. Hiram na Alaala narrates how one soldier’s trauma becomes instrumental in sustaining and bringing back great love between man and woman. This unique intertwining of lives and love stories fostered by shared memories will prove that GMA is determined to lead in primetime TV while showcasing the versatility of its stars led by Drama King Dennis Trillo as Ivan Legaspi and Kapuso drama sweetheart Kris Bernal as Andrea Dizon, together with multitalented actress Lauren Young as Bethany Sandovaland award-winning actor Rocco Nacino as Joseph Corpuz. 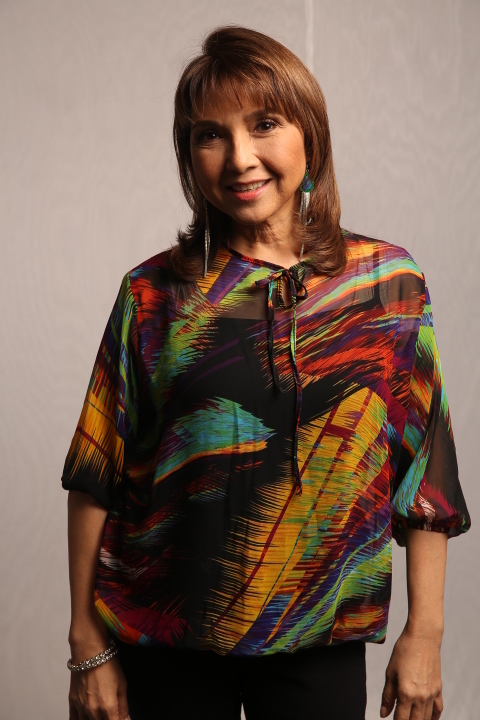 The series also stars respected movie and TV actors and actresses, Jackielou Blanco as Regina Legaspi; Nina Ricci Alagao as Martina Sandoval; Shyr Valdez as Araceli Corpuz; Dexter Doria as Ola Dizon; Antonio Aquitania asBenedict Corpuz; Allan Paule as Xander Dizon; and Lotlot de Leon as Annabelle Sta. Cruz. Completing the powerhouse cast are Julia Lee as Gelai, Kenneth Paul as Chris Corpuz, Jenny Rose as Krissy Corpuz,and Rap Fernandez as Bruno. In the series, Ivan (Dennis) and Joseph (Rocco) instantly became friends when they are deployed to war. They endure the ravages of armed conflict with Joseph’s tales of great love for Andrea (Kris), highlighting shared memories of their years together as lovers, much to Ivan’s amusement. However, in an encounter with rebels, both men are captured, imprisoned and tortured. Fate separates them as Joseph is left in captivity while Ivan is rescued by the military. The suffering Ivan experienced triggered him to assume the identity of Joseph, while losing memories, perception and awareness of his own life and past. With this regained freedom and assumed identity, Ivan finds great love in the arms of Andrea as Joseph. Meanwhile, Andrea was devastated when she found out that Joseph was missing. But she will be surprised when Ivan claims that he is Joseph. Andrea eventually falls for Ivan because through him, she feels Joseph is still around. She carries on her great love for Joseph by allowing herself to relive her shared memories with her missing lover. Joseph is eventually saved only to find out that Ivan and Andrea are already in love with each other. He thinks that he is betrayed by his best friend and girlfriend and is now left with the daunting challenge of bringing back Andrea’s great love for him. The same holds true for Bethany (Lauren), Ivan’s girlfriend. Upon Ivan’s return, Bethany is surprised to find out that her boyfriend is claiming that he is Joseph. What makes things worse is the fact that Ivan doesn’t remember her and he thinks he is in love with someone else. Bethany will then become determined to do everything to get Ivan back. 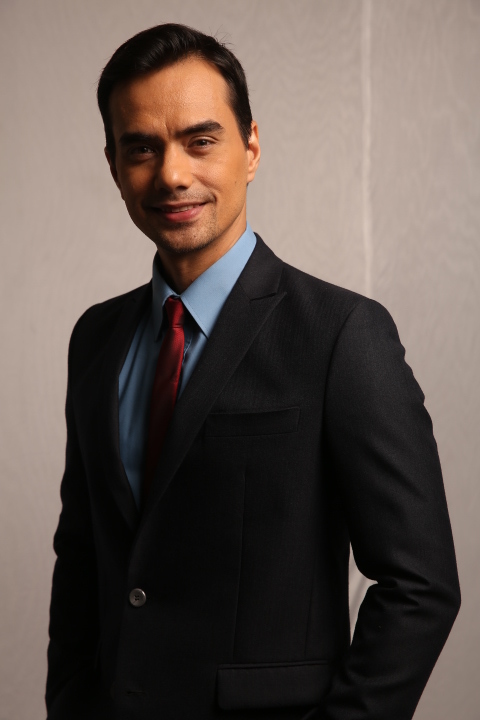 Under the helm of the highly acclaimed director of Temptation of Wife and My Husband’s Lover, Dominic Zapata, Hiram na Alaala begins airing on September 23, Monday to Friday on GMA Pinoy TV. 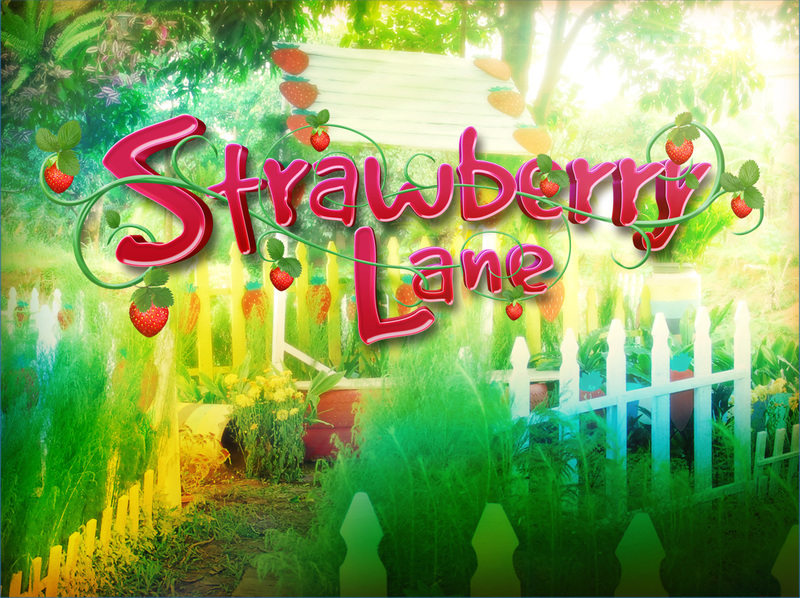 Beginning September 16, GMA Network will give new life to every viewers’ hopes and dreams in its newest family drama, Strawberry Lane. Following the success of the top-rating primetime series, Niño, GMA Network brings another top of the line drama series featuring an original and heartwarming story of four girls, who remain optimistic in the midst of life’s challenges. This newest primetime series brings together some of the brightest Kapuso stars in the industry and marks Bea Binene and Jake Vargas’ love team’s reunion on Philippine TV. Bea Binene as Clarissa will be joined by Kapuso Network’s talented teen actresses Kim Rodriguez, Joyce Ching, Joanna Marie Tan, and Rita De Guzman who are set to breathe life to the endearing characters of Jack, Dorine, Lupe, and Lavinia, respectively. Also joining the cast are promising Kapuso teen stars Kiko Estrada, Jeric Gonzales, and Jake Vargas. Sunshine Dizon, Christian Bautista, TJ Trinidad, Ms. Chanda Romero, and Sheryl Cruz meanwhile play equally important roles in the newest primetime series. The story revolves around the lives of Clarissa, Jack, Dorine, and Lupe who are accused of juvenile delinquency. Fate brings them together at Angel’s Haven, a reformation center for girls, with Ms. Digna (Chanda Romero) as the strict head. Despite having different personalities, these four girls share the same hope of fulfilling their dreams. In Strawberry Lane, their favorite place in Angel’s Haven, they find purpose in finding a new beginning. 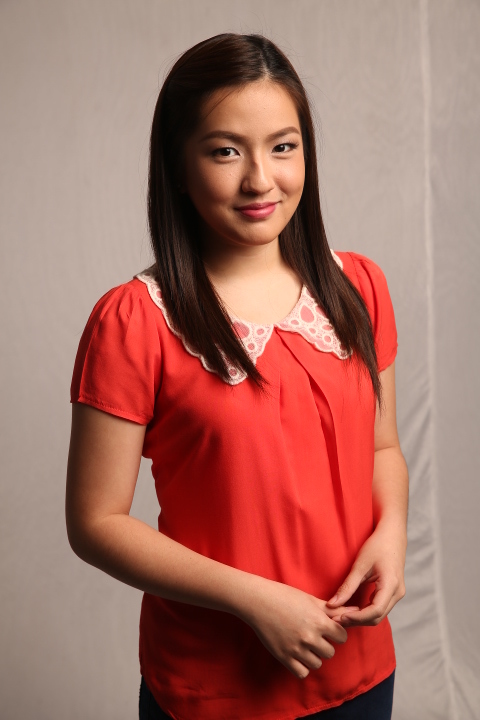 Dorine (Joyce Ching) is a soft-spoken girl who is weak in nature. 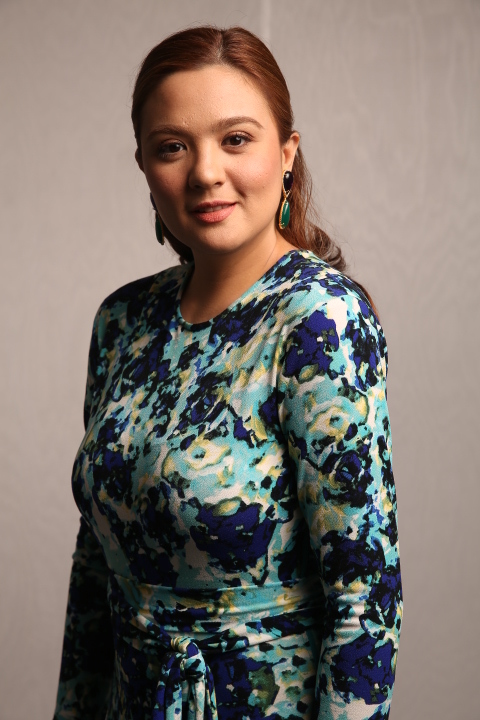 At a very young age, she is separated from her parents Jonathan (TJ Trinidad) and Elaine (Sunshine Dizon) due to a saddening incident. Elaine’s sister Monique (Sheryl Cruz) is pleased when this happened because she hates Elaine and promises to make her life miserable. 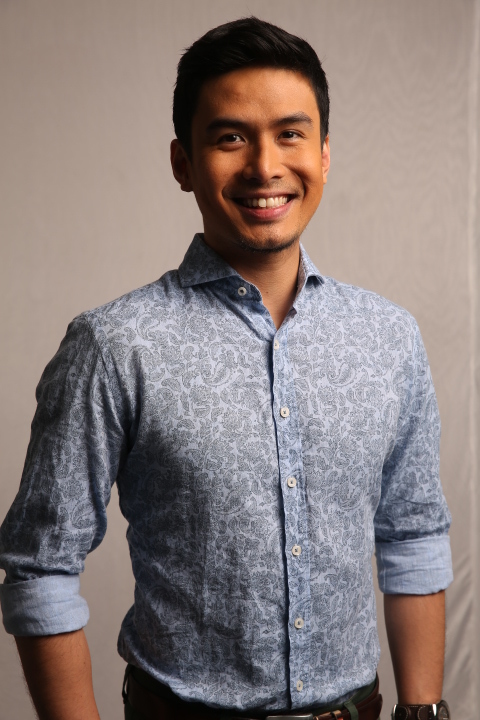 Their younger brother Richard (Christian Bautista) will do everything to restore harmony in their family. Dorine grows up to become a housemaid and will eventually be accused of committing theft, leading her to Angel’s Haven. Bea’s character, Clarissa, was raised by her adoptive mother. To make ends meet, she will resort to stealing. Her heart’s greatest desire is to meet her father in the belief that her biological mother already died. She will eventually meet Gabo (Jake Vargas) who will become her guy best friend and will secretly fall in love with her. 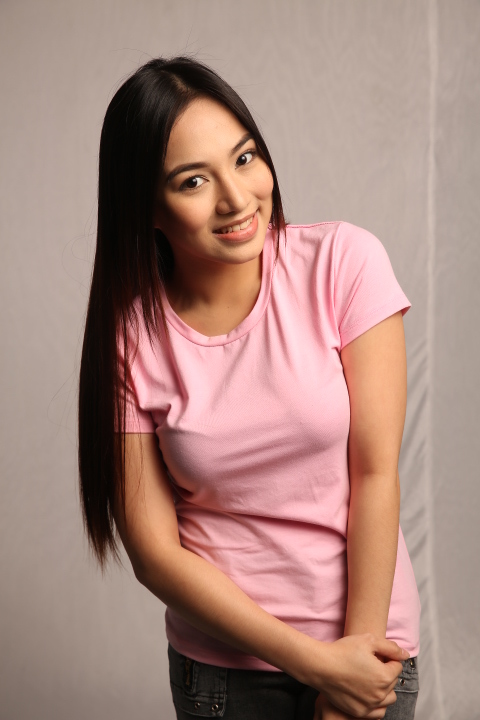 Meanwhile, Jack (Kim Rodriguez) is a boyish girl who is accused of arson in the factory where she is working. She does not believe in the idea of romantic love. But her world will turn upside down when she meets Paulino (Kiko Estrada), the boyfriend of Monique’s daughter Lavinia (Rita De Guzman). 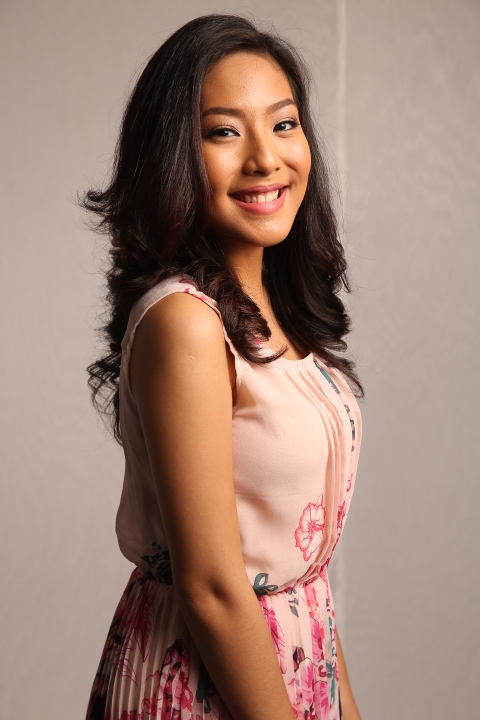 Lupe (Joanna Marie Tan) is the most ambitious among the four girls. Her dream is to be rich, believing that money is the most important thing. Despite her selfishness, her three friends will still accept her for who she is. Together, these four girls will inspire each other to pursue their dreams and to remain hopeful no matter what life has in store for them. Witness how their lives eventually turn out to be intertwined as the story progresses. Don’t miss the much-anticipated premiere of Strawberry Lane on GMA Pinoy TV, GMA’s flagship international channel. Learn more about the program through the website, www.gmanetwork.com/international, Facebook page, www.facebook.com/GMAPinoyTV and follow GMA Pinoy TV on Twitter and Instagram via @gmapinoytv. 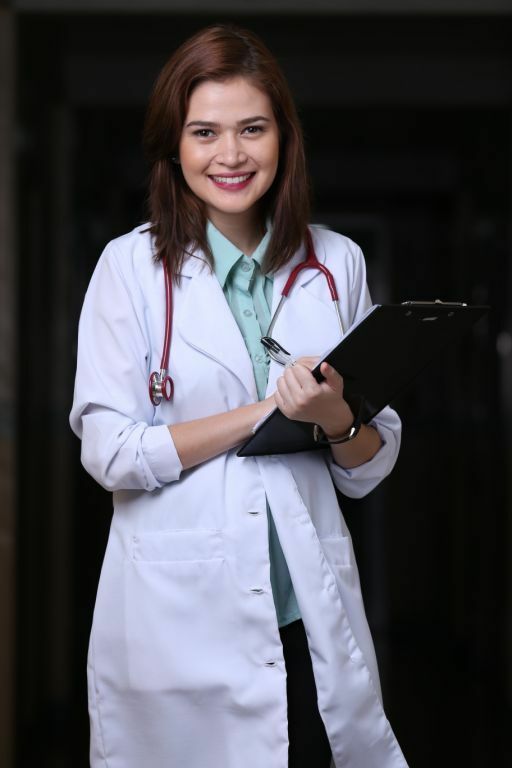 Four-time George Foster Peabody awardee GMA News and Public Affairs unveils another groundbreaking, socially relevant drama with the premiere of the first original medical TV series on local television – Sa Puso Ni Dok – beginning September 7. Serving as an eye-opener on the harsh realities of public health in the country, Sa Puso ni Dok is a six-part weekly series produced by the award-winning team of GMA News TV, the same creative group behind highly acclaimed drama series Bayan Ko and Titser. Topbilled by multi-awarded actor Dennis Trillo together with award-winning actress Bela Padilla and under the direction of Adolf Alix Jr., Sa Puso Ni Dok tells the story of stern, unorthodox and mysterious head resident Doc Dennis De Vera (Dennis) and fresh grad, idealistic Doc Gabrielle dela Cruz (Bela) whose lives and loves get intertwined inside the public hospital of Melchora Aquino General Hospital. “I find my character very interesting. 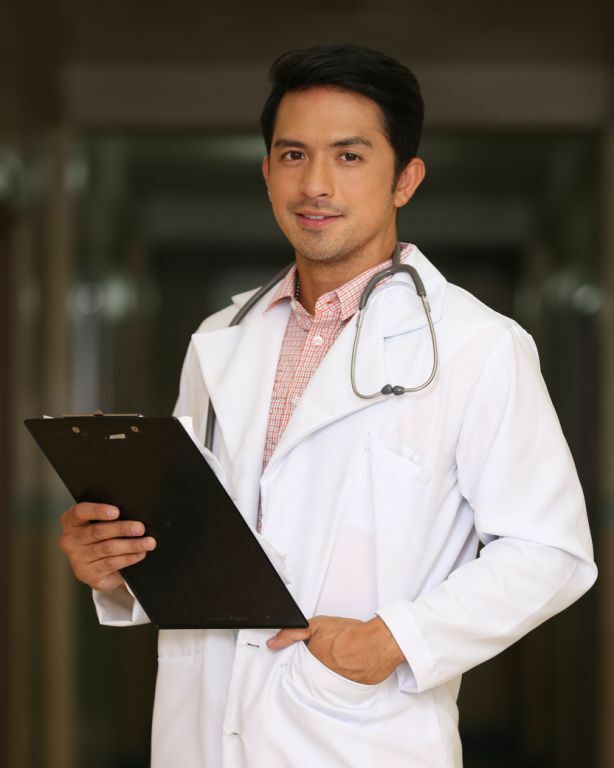 Masungit ako na doktor dito pero unorthodox while Bela’s character is by the book, making us clash in many ways,” shares Dennis about his character, head resident Doc Dennis De Vera. Both playing the role of a doctor for the first time, Dennis and Bela confess watching a US-based medical drama series as part of their preparation for the drama. Dennis adds that he also did some research to understand some nuances, medical terms, and hospital procedures. In the series, Doc Dennis’ dedication to his profession remains steadfast as he continues to resist the lure of work abroad to spend his workdays serving the sick in Melchora Aquino General Hospital. He also attends to the poor in a remote barrio in his personal time. Afraid to love again, Doc Dennis discovers fate has another plan for him in the person of Doc Gab, a fresh graduate who joined the hospital to complete her required two-year return service program. Armed with idealism and enthusiasm, Doc Gab gets disheartened when she discovers that the hospital has inadequate facilities, shortage in nurses and doctors, and in short supply of medicines. While Doc Gab lacks experience in facing medical crises, Doc Dennis, meanwhile, has his own ways to face them. But with their opposite personalities, will Doc Dennis welcome the idea of guiding this newbie doctor? And with his passion for his work, will he be able to influence Doc Gab to stay and help the local residents in need? Or will Doc Dennis be swayed to leave the remote hospital instead? Find out as the romantic love story of the two doctors unfolds in the face of challenging medical scenarios and tragedies as well as the discovery of administrative corruption. Completing the cast of Sa Puso ni Dok are Anita Linda, Menggie Cobarrubias, Maey Bautista, AJ Dee, Gigi Locsin, Stephanie Sol, Elijah Alejo, Flor Salanga, and Sunshine Teodoro. For more details and program information, visit the GMA International website www.gmanetwork.com/international, Facebook pages www.facebook.com/GMAPinoyTV, www.facebook.com/gmalifetv, and,www.facebook.com/gmanewsinternational, and Twitter pages @GMAPinoyTV and @GMA_LifeTV. The maiden launch of the Alex Esclamado Memorial Award for Community Service in the Filipino-American community successfully culminated during the 11th NaFFAA National Empowerment Conference on August 9, 2014 at the Town & Country Resort and Convention Center in San Diego, California. The award was presented by the National Federation of Filipino American Associations (NaFFAA) and GMA International, the global arm of Filipino broadcast giant GMA Network, and was borne out of their shared vision to honor the memory of Alex Esclamado, NaFFAA founding chairman and the moving spirit of the FilAm community in its struggle for unity and empowerment. The award recipients in the open category were Council for Filipino American Organizations of Central Florida, West Bay Pilipino Multi-Service, Inc. and Philippine American Chamber of Commerce of Texas. Pilipino American Unity for Progress, Inc. won in the youth category. The four organizations emerged among a diverse roster of nominees for having rendered outstanding community service in their respective fields. GMA International is proud to have partnered with NaFFAA and looks forward to continuing this tradition in the years to come. “We are grateful to NaFFAA for providing us with this golden opportunity to join them in honoring the contributions of Filipino-American organizations to the Filipino and mainstream American communities as well as to the Philippines,” said GMA Vice President and Head of International Operations, Joseph Francia. He stood as GMA International’s representative together with Josh Andowitt, GMA Marketing Consultant and Greg Macabenta, former NaFFAA national chairman and head of the Awards Committee. Gloria Caoile, founding NaFFAA national vice-chair and board member, and Rodel Rodis, NaFFAA co-founder, legal counsel and board member, acted as emcees of the awards ceremony. Loida Nicolas-Lewis, chair of the Panel of Jurors and NaFFAA national chair emeritus; Lourdes Esclamado, widow of Alex Esclamado; and Joseph Francia presented the loving cups which were especially designed by GMA. The program was highlighted by a short message by Francia as well as special video greeting by GMA News Pillar and multi-awarded broadcast journalist Jessica Soho. Specials features on the features will also air on GMA Pinoy TV, the flagship international channel of GMA Network, this September. For more details and program information, visit the GMA International websitewww.gmanetwork.com/international, Facebook pages www.facebook.com/GMAPinoyTV,www.facebook.com/gmalifetv, and, www.facebook.com/gmanewsinternational, and Twitter pages @GMAPinoyTV and @GMA_LifeTV. In Alert, Business, Celebrities, Contest!, News, Philippines, Television, U.S.A.	11th NaFFAA National Empowerment Conference, Alex Esclamado, Alex Esclamado Memorial Award for Community Service in the Filipino-American community, California, Council for Filipino American Organizations of Central Florida, GMA International, Joseph T. Francia, NaFFAA founding chairman, National Federation of Filipino American Associations, Philippine American Chamber of Commerce of Texas, Town & Country Resort and Convention Center in San Diego, West Bay Pilipino Multi-Service Inc.